Having good indoor air quality is very important, especially in the winter when the outdoor temperatures are chilly and most of us spend our days indoors. But what most of us don’t realize is that our indoor air quality can be much worse than the air quality outside. According to the EPA (Environmental Protection Agency) our indoor air quality is 2-5 times more toxic than the air outside our homes. The easiest and most inexpensive way of combating poor indoor air quality is through houseplants. NASA, through its Clean Air Study, found that certain houseplants remove hazardous and toxic chemicals in the air better than others and they compiled a list of these houseplants. Here are a few of Fairview’s favorite houseplants that are easy to care for and very effective at filtering indoor air. At the top of its class for its ability to remove the most toxins from our indoor air (Benzene, Formaldehyde, Trichloroethylene, Xylene, Toluene and Ammonia). 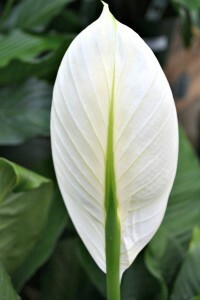 Well known for how easy it is to grow, the Peace Lily, with regular fertilizing at least once per month (but no more than twice per month) and consistent watering, will produce a vast array of beautiful white, unique, flowers most of the year. Just give bright, indirect, sun light and keep the soil moist, not soggy, and this gorgeous houseplant will last for many years. commonly recognized for their hardiness, but what isn’t typically recognized is that Pothos plants are excellent for purifying the air. They remove several of the most common toxins indoors (Benzene, Formaldehyde, Trichloroethylene, Xylene and Toluene) and are great plants for any home for their ease of care. 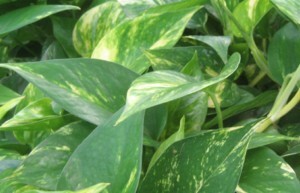 Pothos can take low light to high light and even some direct morning sun. They prefer to be kept moist, not soggy, but are forgiving if allowed to dry out between watering’s. For a nice, lush display of foliage from Pothos, fertilize at least once per month with a houseplant fertilizer. Not only great for purifying the air in your home or office, it’s also a great plant if you travel or vacation often because it prefers to stay more on the dry side only needing water about twice a month. 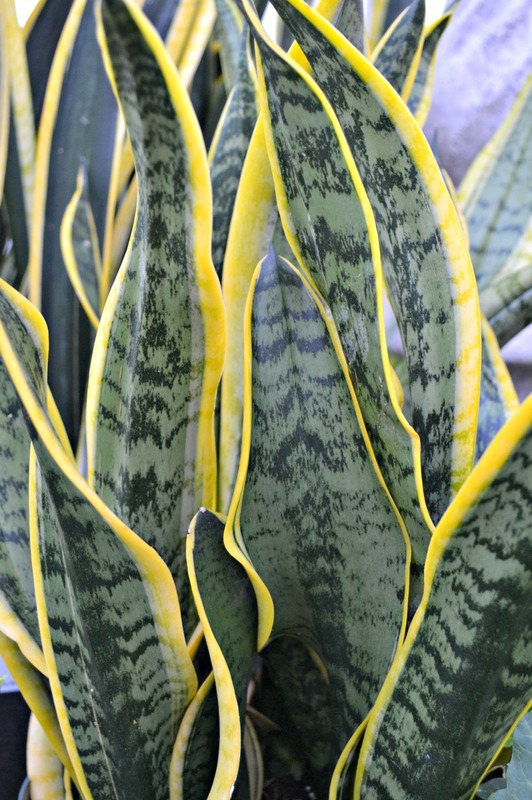 Snake plants are also another excellent air purifying plant for your home or office (Removes Benzene, Formaldehyde, Trichloroethylene, Xylene and Toluene). Snake plants do best in bright light or direct morning sun, and can tolerate low light areas, but will not actively grow much in low light. 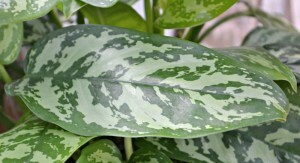 Fertilize once monthly with a houseplant fertilizer to keep foliage upright and nicely variegated. 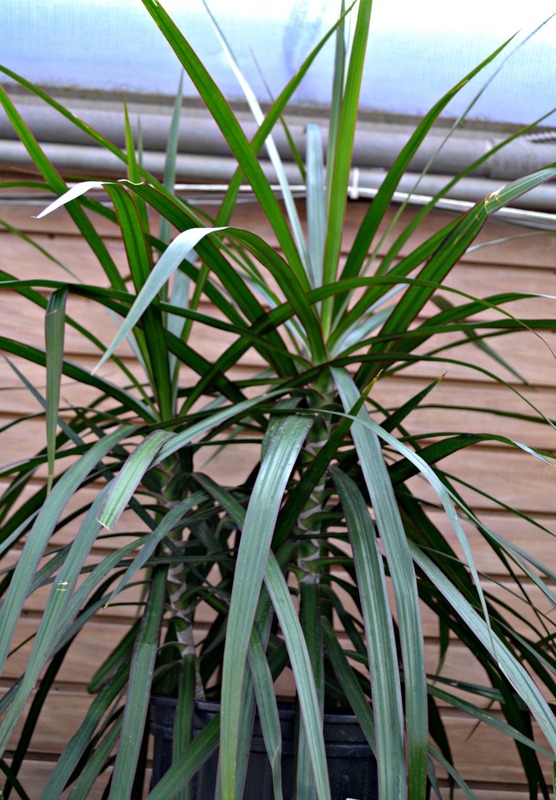 Sometimes called the red-edged dracaena is a great houseplant for purifying the air (Removes Benzene, Formaldehyde, Trichloroethylene, Xylene and Toluene) and can be much taller than the previous plants on this list reaching between 8’-10’ depending on the size of the pot it is planted in. 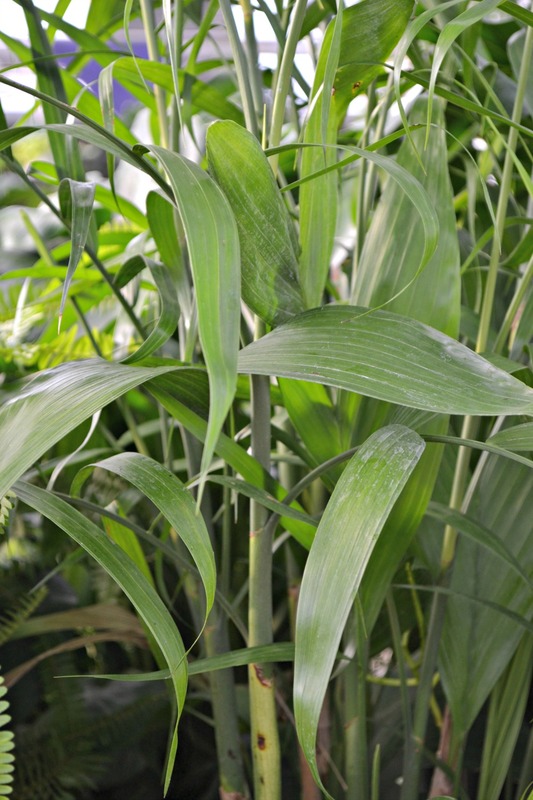 Dracaenas can take low to medium, indirect, light and are generally slow growing, they prefer for the soil to begin to dry before being watered again. Typically watered thoroughly about once per week depending on how moist the soil is when checked. 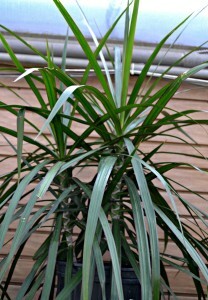 Dracaenas need to be fertilized at least once per month with a houseplant fertilizer, and they will last for many years. Typically grown outdoors in the shade or in containers is also a great houseplant for low to high light homes and does a great job of removing toxins from the air (Benzene, Formaldehyde, Xylene and Toluene). 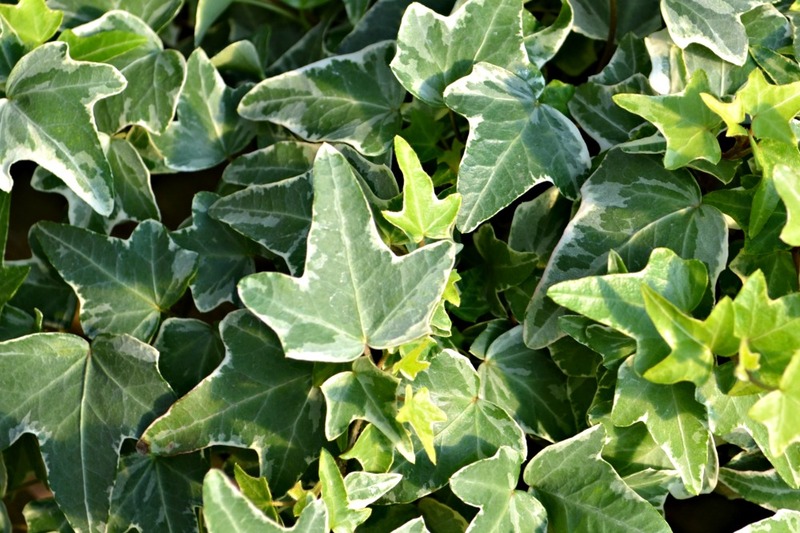 English ivy is very easy to trim, train or shape and can be enjoyed cascading out of a pot by itself or paired with other houseplants that like the same conditions. English ivy prefers the soil to slightly dry before being watered again thoroughly. The older and more rooted in the plant is, typically, the faster it will begin to dry out. Also known as Painters Pallet or Flamingo Flower, is one of the few houseplants that blooms in different colors, throughout the entire year. 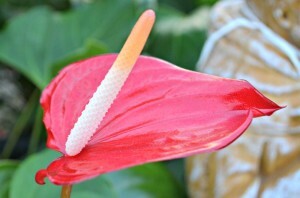 Anthuriums are great for removing toxins from the air including Formaldehyde, Toluene, Xylene, and Ammonia. They do best with bright light and can even handle some direct sun given ample water. Make sure that the Anthurium does not completely dry out, so typically water at least once per week, making sure the soil stays moist not soggy. Anthuriums also need to be fertilized at least every other week, with a flower specific fertilizer such as Miracle-Gro, so that they have the nutrients they need to bloom continuously. An excellent houseplant for a dark room or corner that will also help to purify the air in your home(Removing Benzene and Formaldehyde from the air). 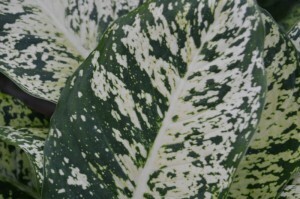 The Chinese Evergreen has some of the most unique foliage variegations throughout the vast array of houseplants we carry here at Fairview, from the white and cream colored variegations to yellows, pinks and reds. Chinese Evergreens prefer medium light, but can tolerate low light, and like to slightly dry in between watering’s. The best way to accomplish this is to allow the top 1-2 inches of soil to dry before watering again. Keep in mind that plants in low light areas will require less water since they will grow at a much slower rate than plants in medium to high light areas. Fertilize once per month and you will enjoy this low maintenance beauty for many years to come. A great tropical addition to any home. Few palms withstand low light like the Bamboo Palm, and as an added bonus it’s a great air purifying indoor plant (Removes Formaldehyde, Toluene and Xylene). 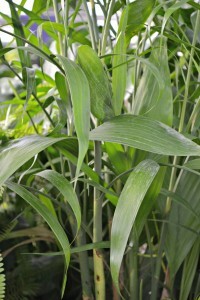 Give this palm low to medium light water at least once per week, allowing the plant to slightly dry in between watering’s and this easy palm will thrive. Fertilize once per month for lush, dark green foliage. 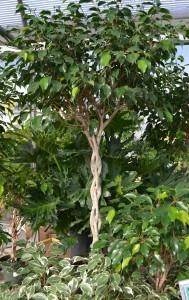 Also known as the Ficus Tree, is a very popular houseplant and with good reason. Great for purifying your indoor air (Removes Formaldehyde, Toluene and Xylene) , it is also an easy to maintain indoor houseplant. Typically seen trained as a tree for indoors, it can also be found in bush form and some varieties are even variegated. Give the Weeping Fig bright light, it can even take full sun, and keep it well watered. The Weeping Fig is a fast growing houseplant that will require some slight pruning to help maintain height , but no more than a few small branches at most twice per year. Fertilize once per month to allow for dark green, lush, new growth. The most common trailing houseplant. 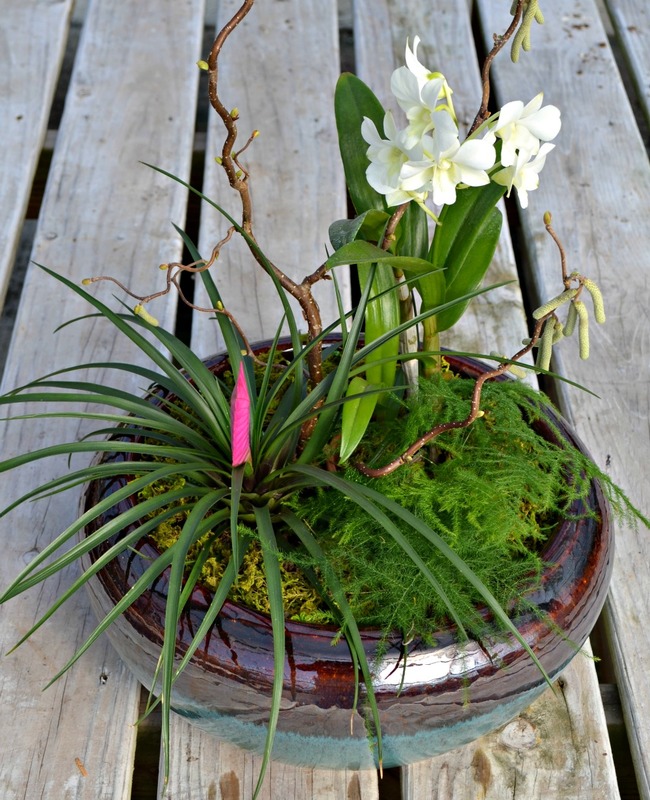 Its hardiness is almost unmatched in the houseplant selection. 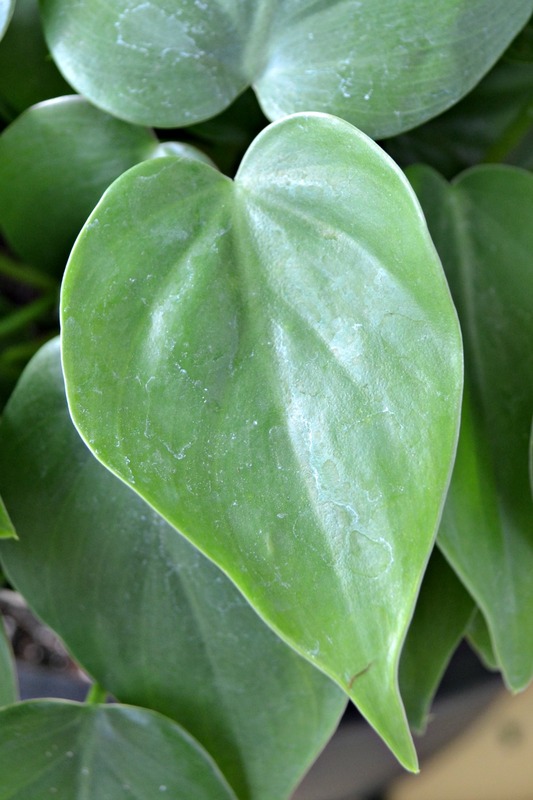 The heartleaf philodendron can be grown by itself or paired with other houseplants in a combination planter. It can take low light, medium light and even direct sun and will thrive. It is another great addition to your home for its air purifying qualities (Removes Formaldehyde from the air). Keep this philodendron well watered and fertilize once per month. The occasional trimming may be necessary if the vines get too long for the desired area. These trimmings can be easily propagated with a glass of water and/or by sticking them in a small pot with fresh soil. A less common houseplant, but is almost bullet proof! It does an excellent job filtering Formaldehyde and like all other plants Carbon dioxide from the air. The Lacey Tree Philodendron is a larger upright form of philodendron preferring bright light and does exceptionally well with some morning sun. 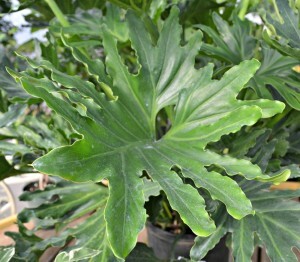 Keep this philodendron moist, and fertilize once per month for beautiful, full, dark green growth. 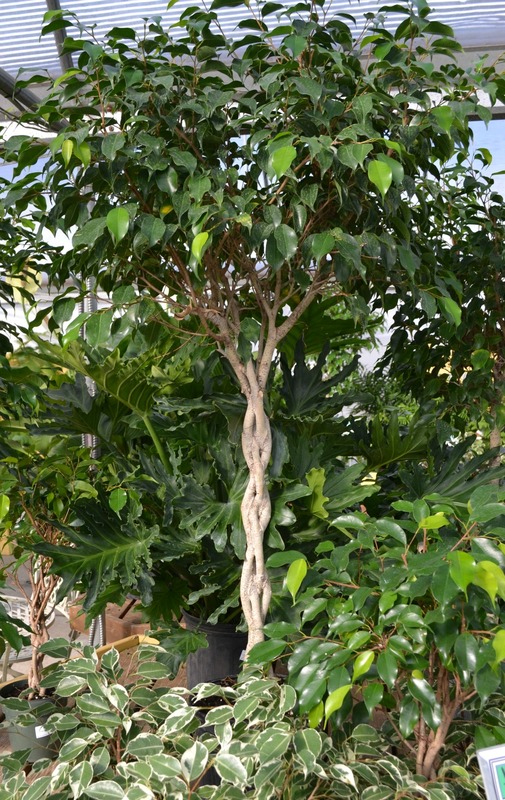 Contrary to the name, the Lacey Tree Philodendron is actually a large upright vine. So over time it will need staking to help support it. Not only have some of the most beautiful flowers around, are also very good at filtering the air in your home (Removes Toluene and Xylene from the air). 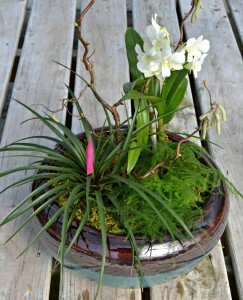 Given bright indirect light, and watered consistently most orchids are much easier than we all realize. Fertilize once per month with an orchid fertilizer add a little patience and you are sure to have a vast array of gorgeous flowers at least once per year. All around an easy care, versatile plant. Great outdoors in the spring though early fall it doubles as a great houseplant year round. Filtering Formaldehyde, Xylene, and Toluene from the air is an added bonus to an already astounding plant. 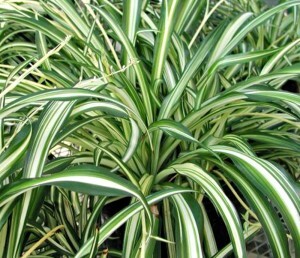 Spider plants prefer bright light but can withstand medium light. Keep soil moist not soggy and fertilize once per month with a houseplant fertilizer. Spider plants are also well known for the large amounts of “pups” the mother plant produces that can easily be cut from the plant and potted into soil to produce new plants. All great at helping to purify the air indoors (They remove Formaldehyde, Xylene, and Toluene from the air). 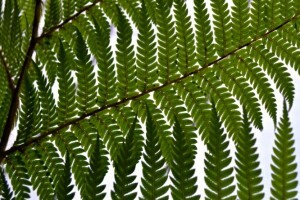 Medium to high light is required for all ferns, in the home a room with an eastern exposure is the best for most ferns. 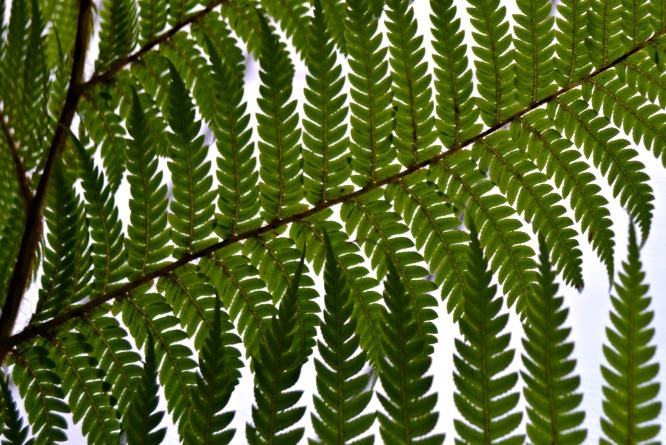 Keep ferns moist and do not allow them to dry out. Fertilizing once per month will help keep a nice dark green foliage color and full, bushy growth. 1 – Houseplant with a small 4” or 6” pot size near your personal breathing zone such as on your nightstand, desk or counter. Although the plants we have listed above are excellent at removing specific toxins from the air, all plants take in carbon dioxide to produce oxygen and add moisture to the air. This raises the humidity in your home which helps prevent dry skin and sore throats which is a welcome thing during the frigid winter we are having this year which damages. On top of all of the great things houseplants do for us in our homes, they help make our homes feel more natural and help feed our gardening souls during the long, cold months leading up to spring! Fairview Greenhouses and Garden Center, Inc.